“Weddings, who doesn’t love them! The…” OR “Weddings! Who doesn’t love them? The décor, the dress…”dress and the promise of everlasting love is enough to get even the self-proclaimed bachelors and bachelorettes hoping for a little bit of that magic. While your guests revel in the beauty of your event, only you will know the stress you have endured to plan your perfect day. Whether you’re on the market or months away from your trip down the aisle, our two-part post on wedding planning mistakes to avoid should help make the experience a little less stressful. While booking your suppliers as early as possible is essential, that doesn’t mean you should go with the first person you come across. If you have the luxury of time you should look at 2 to 4 suppliers for each category and compare their offering, after all the work they do will have a major impact on your event. By doing your homework you will be certain that you’re getting the right supplier for your wedding. Choosing the right supplier to best suit your needs for your wedding is probably one of the most important decisions you will make. We at UP A TONE strive to make your day memorable by matching our services perfectly to your desires. Our entertainment options are guaranteed to create that extra special feel and leave a lasting impression on you and your guests for all the right reasons. We all know how important it is to stick to your budget when planning a wedding, but does your budget include last minute expenses? If not, the chances of you going over budget are very high. This because nothing in life, especially weddings, goes exactly the way we plan. You need to make provision for anything from extra seamstress charges to cash tips for deliveries, this is because you can end up spending hundreds in extra fees the week before the wedding without even knowing it. Making sure you have enough time for everything is essential. From ensuring you set aside enough time to get ready, to making sure your reception isn’t too short or too long. The way you manage time on your big day could make or break your event. You don’t want to leave your guests alone for too long and you don’t want to have to rush to get done. At Up A Tone Events we are dedicated to creating emotional moments that lead to fun, elegant wedding ceremonies and receptions, turning ordinary engagements into lasting memories. 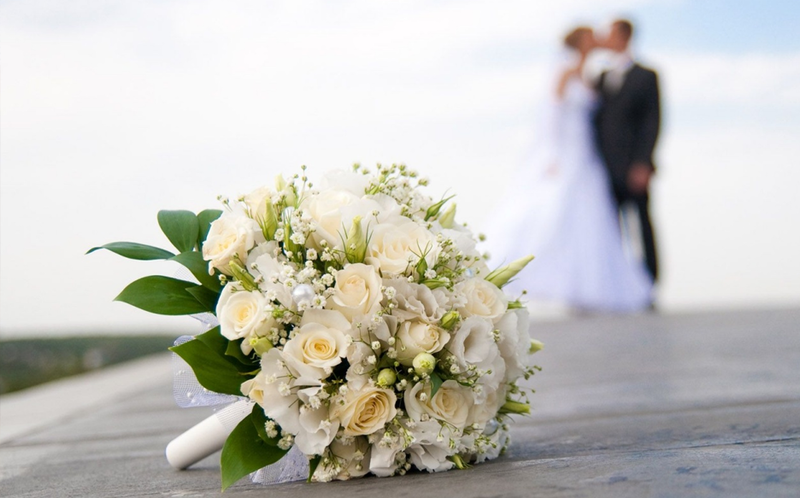 We’ve got wedding packages to suit your needs. Contact us today for more information.